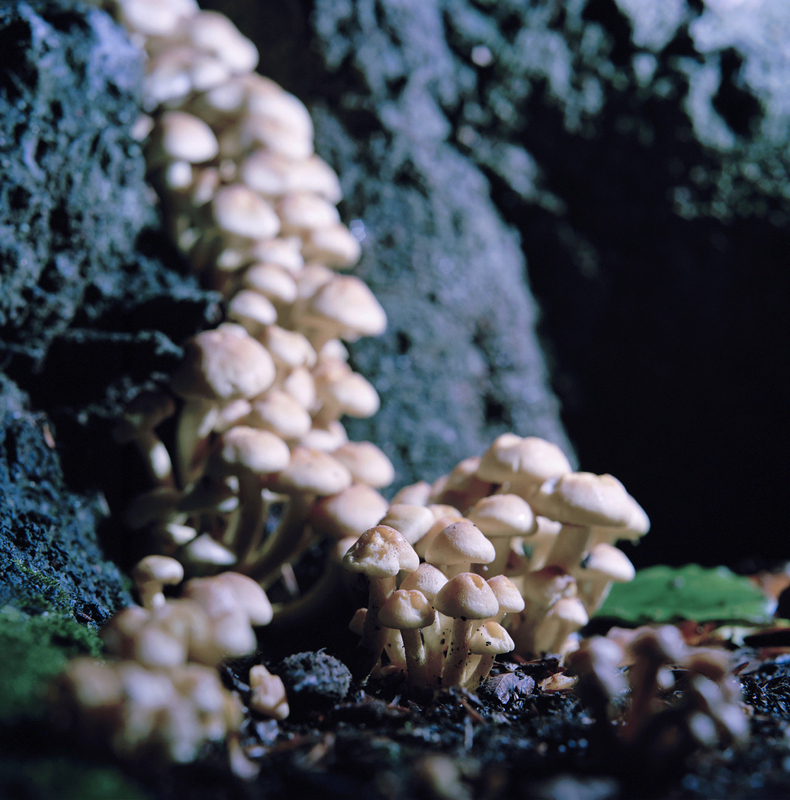 Some of my images on Fungi will be on show in Brighton for the next few weeks as part of Brighton Photofringe accompanied with text by Miranda Gavin. If you’re passing you can see them at the venue on Trafalgar Street. It’ll be good to see them when I travel down for the OCA Study Visit.